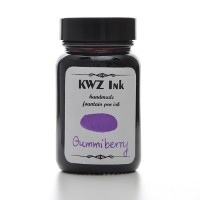 KWZ Inks was born when the owner, Konrad started to experiment to improve the saturation of his writing ink. 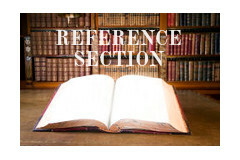 What started out as a hobby has grown into an exciting business producing inks from scratch. In Poland husband and wife team, Konrad and Agnieszka, mix the raw chemicals to produce the amazing array of colours in both fountain pen friendly, traditional iron-gall ink as well as a full range of standard inks. 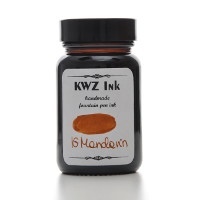 We are delighted to be able add KWZ Ink to our fountain ink brands.